Solar Lab will launch a number of research programs on the bases of state of the art DNI and weather measurement equipment allowing the collection and sharing of data on weather conditions as well as the measurement and comparison of data with different stations from other regions of the country as part of scientific network. This station collects and monitors in real time all the meteorological data in particular solar radiation data (including global radiation, direct, diffuse and IV), temperature and relative humidity, wind speed and direction measurement rainfall and barometric pressure. The weather station consists of a solar tracker which supports all sensors dedicated to solar radiation, a meteorological tower that supports the other sensors, as well as a datalogger which collects all the data monitored, allowing instant monitoring and storage of collected data. 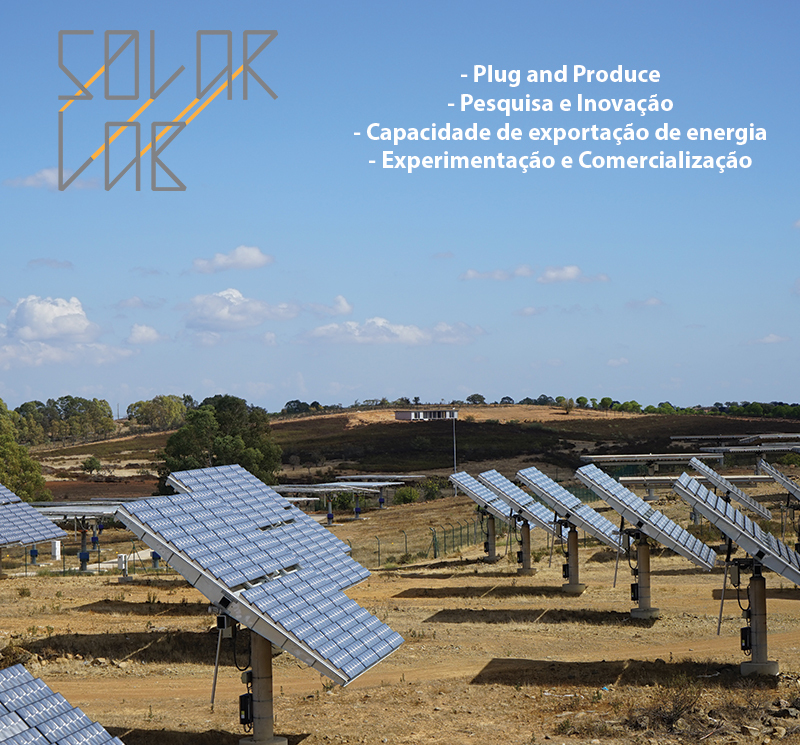 The state of the art equipement would become a source of data for Solar Lab spin off research.